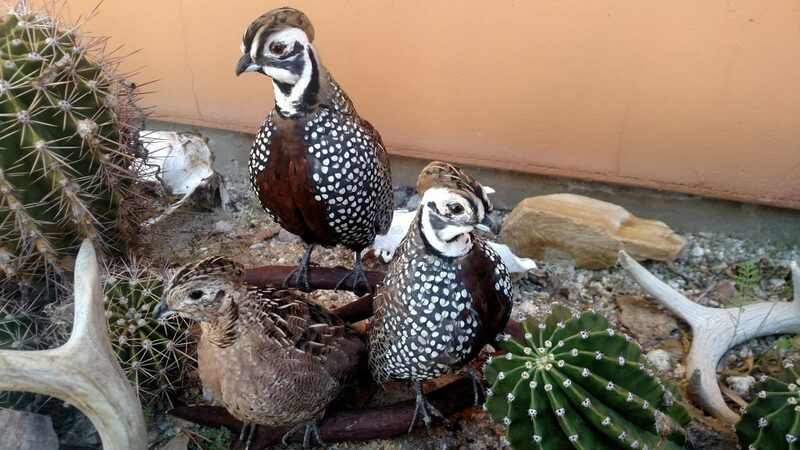 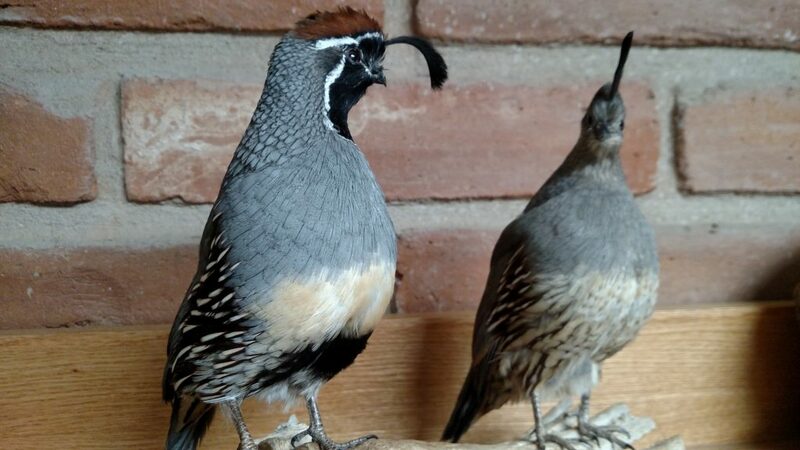 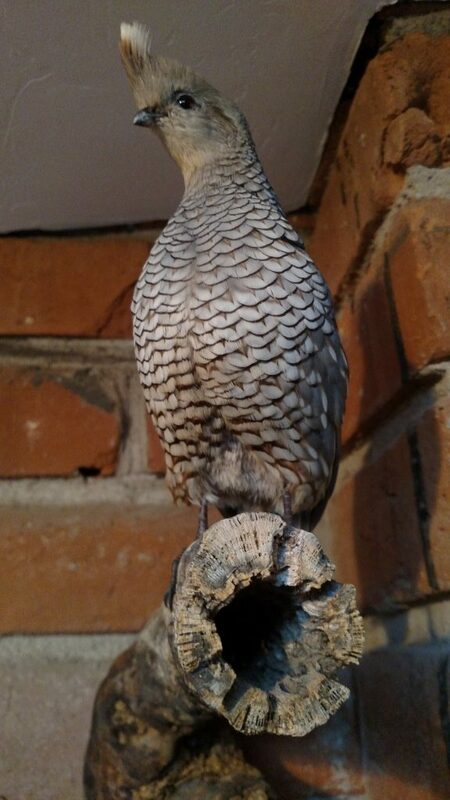 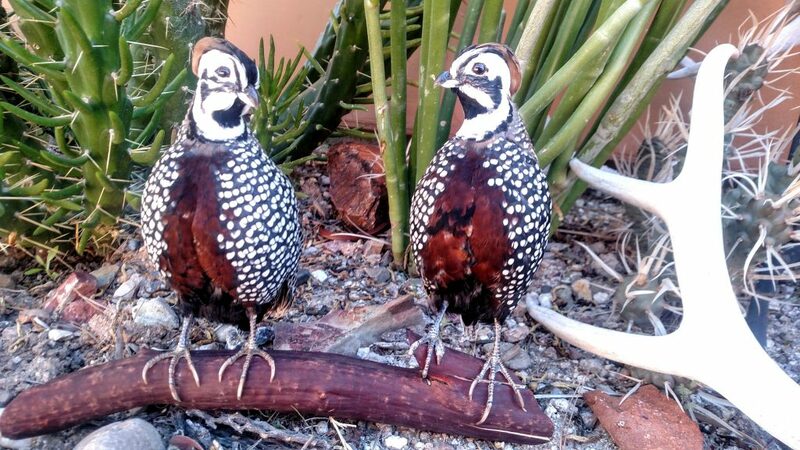 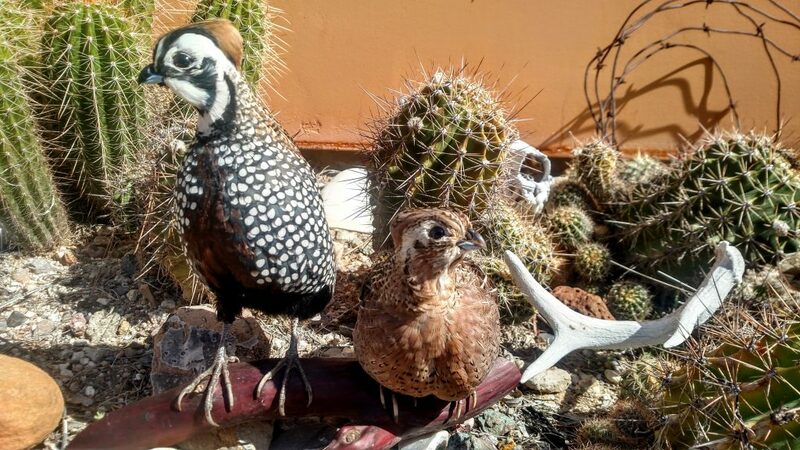 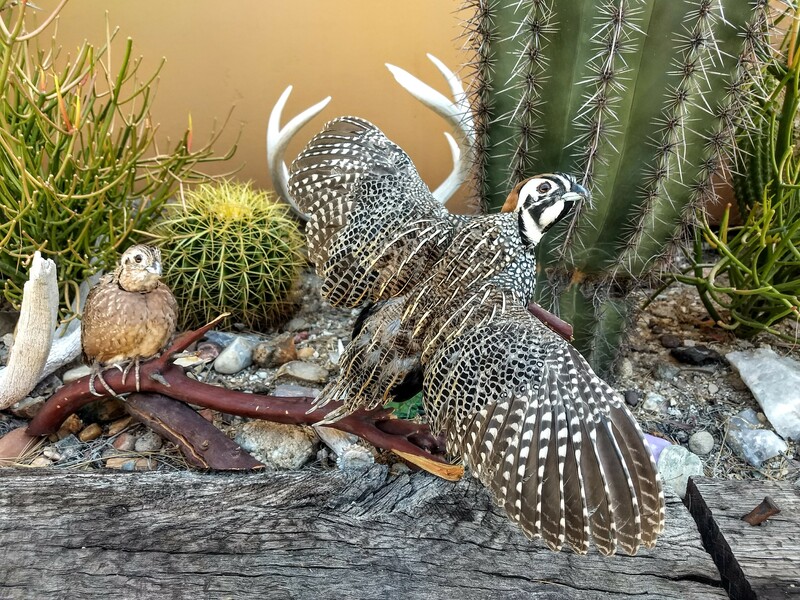 Arizona Quail Taxidermy work is an incredible way to cherish your hunt forever. 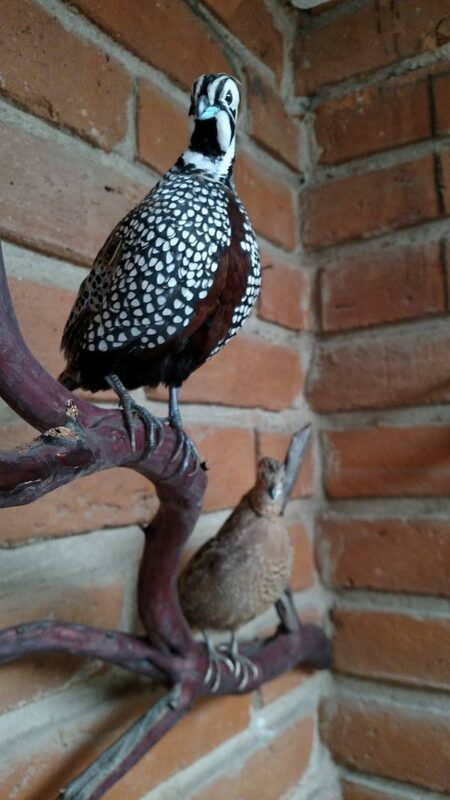 Let us keep your birds at the end of the hunt that you’d like mounted and we’ll arrange everything and ship it to you. 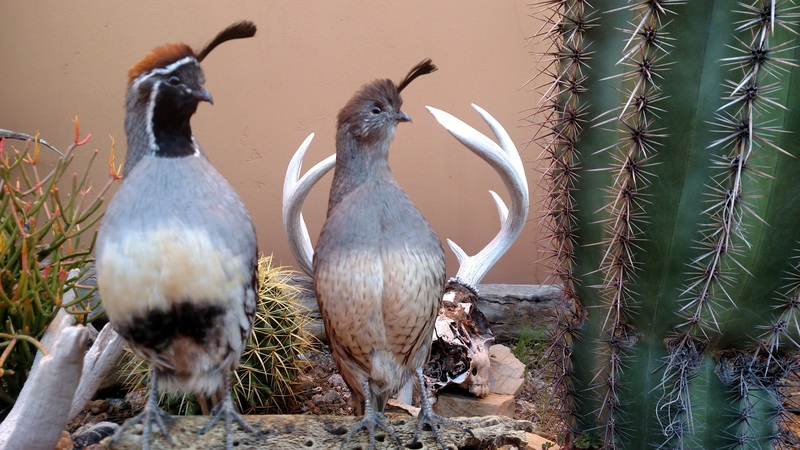 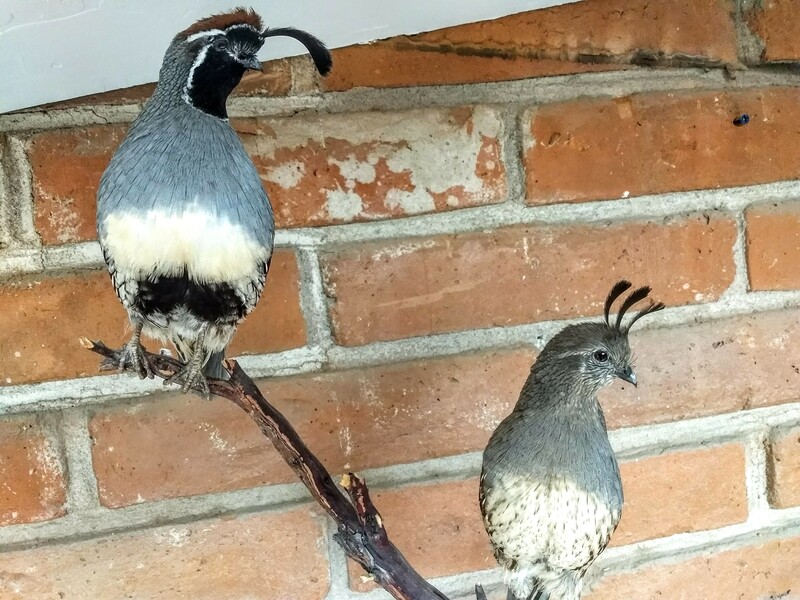 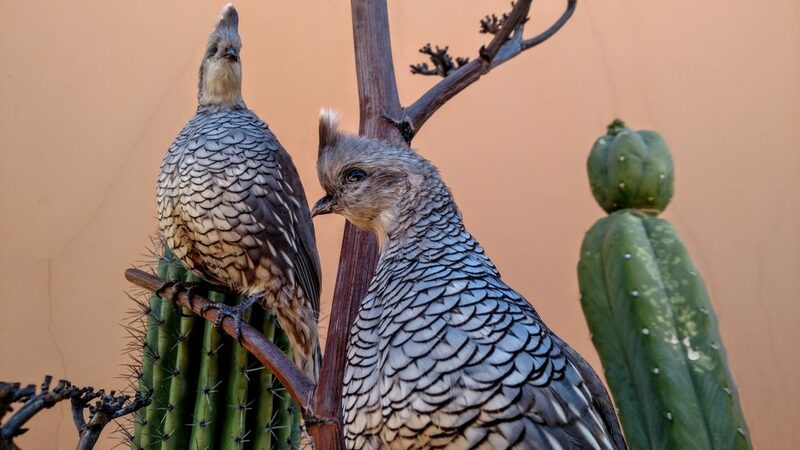 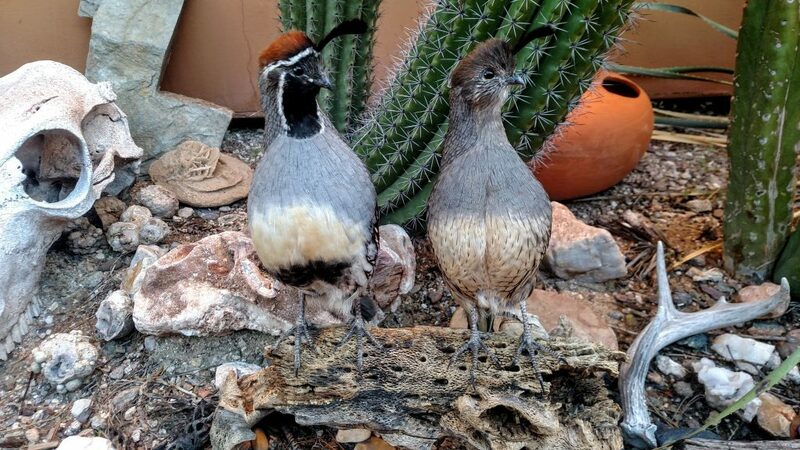 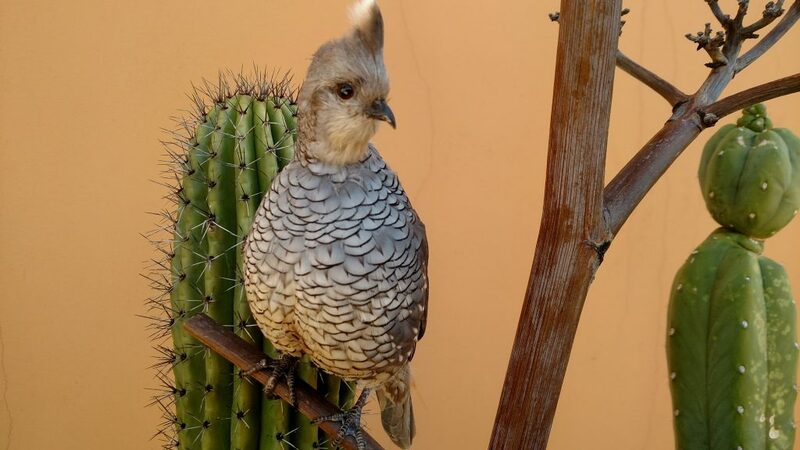 Scaled Quail mounted on cholla cactus & yucca stalk.